Online counselling is becoming a new thing, from chat messages, emails and even face-to-face over skype there are multiple options when it comes to online-counselling. But just how effective is online counselling? Disorders involving altered behaviors make people encounter a unique set of stressors. 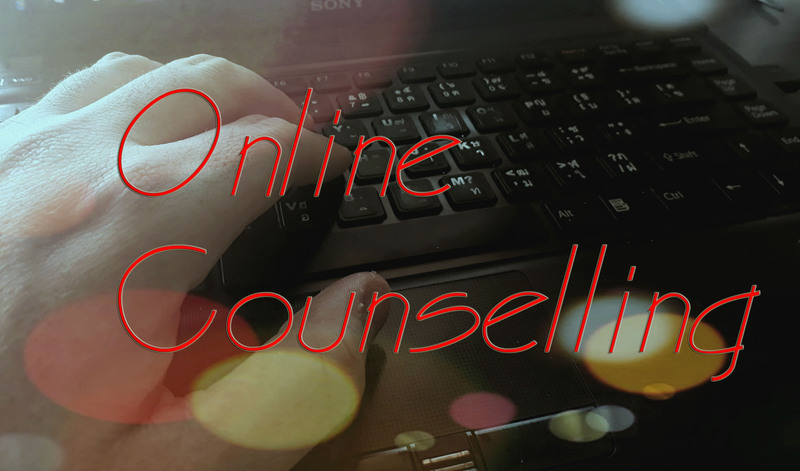 Why is online counselling good? Online counselling allows people to access support when they need it, some people do not have the time to visit a counsellor in their office over the other-side of town after work. Managing time can be very difficult in this modern world. The only thing a person needs for online counselling is a smart-phone or laptop then they could theoretically receive counselling anywhere in the world. Online counselling is the number 1 choice for people who are on the go. There are many jobs these days which require you to travel the globe and seeing someone at a fixed position in an office somewhere is just not possible. Many people living in ex-pat communities may find themselves limited by the availability of counselling in their area. Sometimes English-speaking counselling is just not there at all. Online counselling for those individuals is the perfect choice. It’s important that a counsellor matches up with a person’s cultural background as there may be blind-spots to understanding their issues. Multiple mental health issues and behavior problems are characterized by moments of distress and crisis. Sometimes a person enduring an issue such as chronic depression or addiction feels a need to reach out and talk to someone just to get a balance on their emotions and lessen the impact of crushing negative thinking. As stated before the ease of access of one of the most attractive things about online therapy. Anyone with a telephone, smart-phone or computer can access a counsellor from anywhere in the world. Online counselling offers people multiple ways of communicating. Some people find it very hard to say how they think or feel or how to manage issues they may be embarrassed about, therefore using different methods of checking in a receiving support such as email and instant messaging may be very useful for those who are seeking help. Some providers of online therapy will provide you with instant communication regarding counselling. This may be through an email or instant messaging service. Some providers, like myself, also offer the ability to check in throughout the course of the day via messaging systems that will be talked about upon assessment.